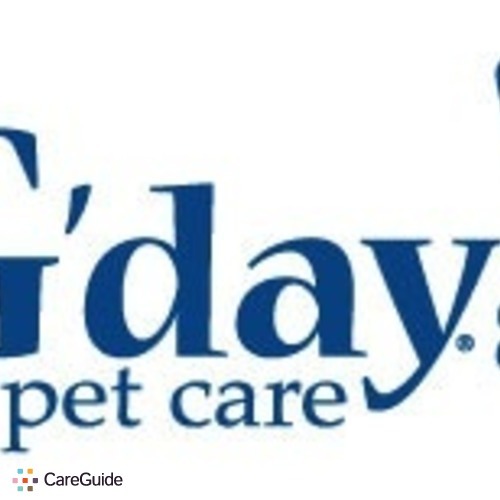 G'day pet care have services suitable to those without pets. We are fully insured and bonded to provide that peace of mind to give your home that lived in impression to the outside world. For fees as low as $10 we can turn on/off lights, secure all doors and windows, water plants and pick up newspapers/mail. Call us for a quote know your in safe hands. Well Trained House Sitter Available ImmediatelyI can give phone of people I"ve sat for. I am clean trust worthy.